The romance that made ME! 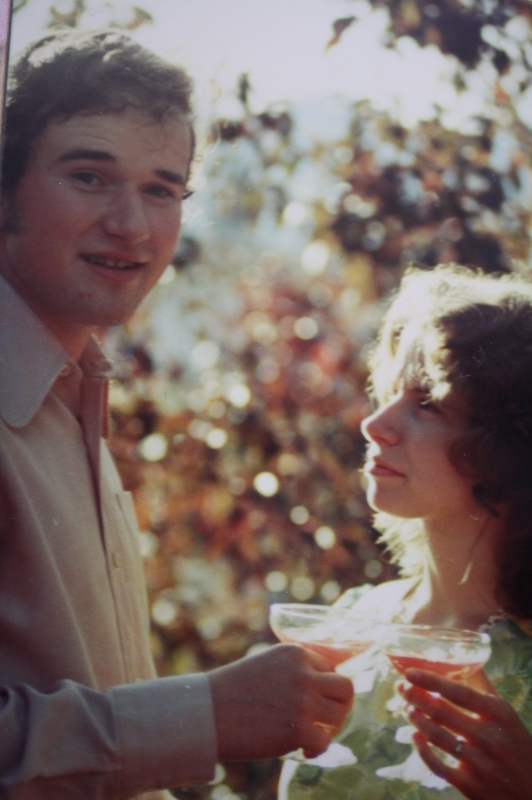 Forty years ago on Thanksgiving weekend, my parents got married. They were high school sweethearts who spent a couple of months apart in different schools only to realize that they just couldn’t bear to be apart any longer. My grandmother, practical woman that she was, asked my mom why they didn’t just get married already. So my mom asked my dad what he thought, and he figured it was a great idea. So they came home for Thanksgiving and tied the knot. My mom wore her prom dress. And that was the beginning of my family as I know it. That’s the thing about weddings–it starts a family. Whether kids are born or not, that ceremony, that signature on a line, a couple of I Do’s, begins something. Mr. and Mrs. Us. Ours. So this Thanksgiving, I’m thankful for my parents’ 40 year long marriage. 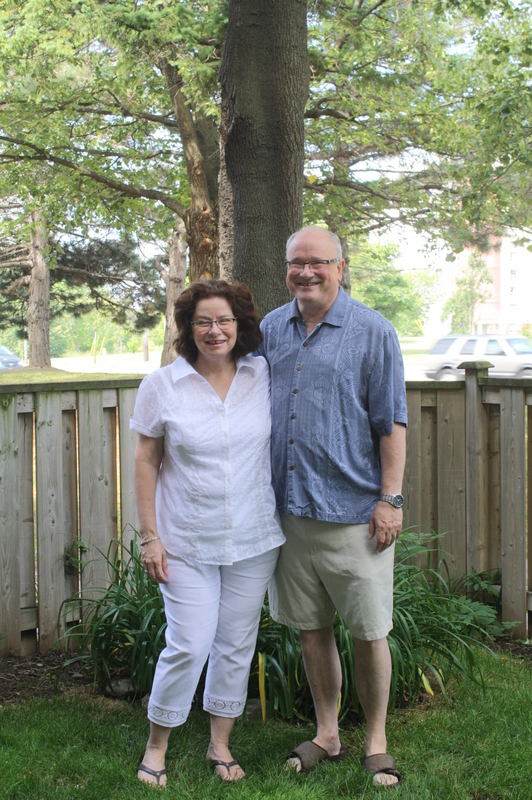 They’ve always adored each other, and I learned from them how to have a happy marriage. The secret? Flirting! With each other, of course. And steel strong loyalty. So to my Canadian friends and family, Happy Thanksgiving! A “love inspired” romance! Thanks for the lovely post.